Google since time being, has been known for their secret attitude of adding a little bit of humor to almost all of their products, starting from Google Search Engine Easter Eggs, to many others, and android is not an exception to this love from Google, with Android Easter Eggs. 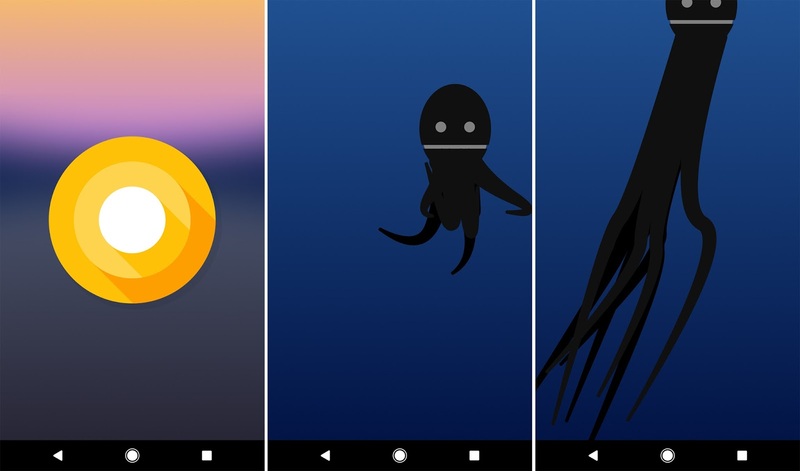 Say hello to Easter Eggs on Android, which has been around since the days of Android 2.3 Gingerbread in 2010, and since then, every new versions of android, have always had a fun easter egg, hidden up their sleeves. Which is why today, we will be giving you guys a compiled list of all android easter eggs, starting from the very first one, in case you missed them, or never had the chance to see them and play around with them. But first of all, for those who don't know, an easter egg can be anything hidden inside especially, tech products and games, that serves as fun to the user or player of the product or games respectively.. The GTA Series have a lot of easter eggs hidden and scattered all over the city, and even last year 2017, OnePlus hid a holographic display easter egg in the popular OnePlus 5T Starwars Limited Edition. You can read more about Easter Eggs below. 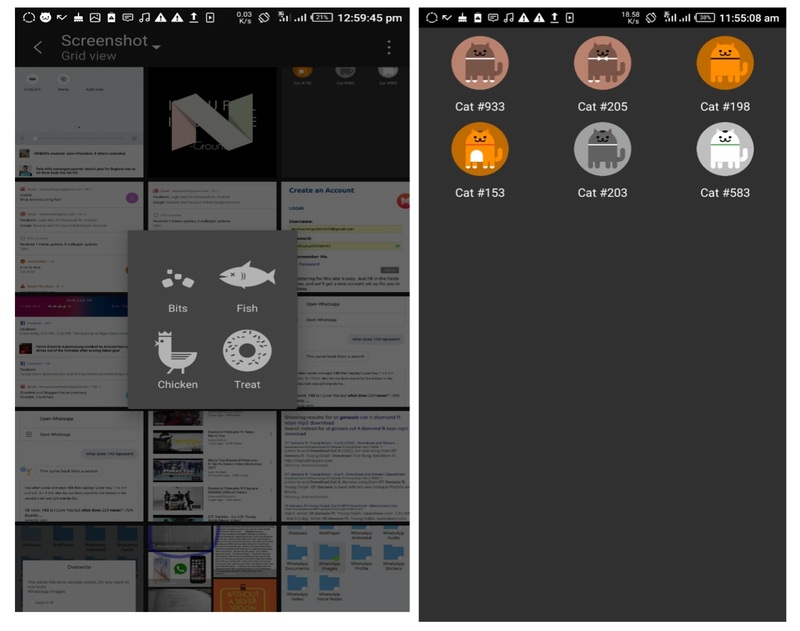 To access the android easter egg, all you have to do is go to your device settings menu, scroll down until your see "About Deveice" or "About Phone", depending on your device manufacturer. Click on it and scroll down one more time until you see "Android Version". Keep Tapping on android version, until the easter egg comes up.. cheers.. So coming back to Easter Eggs on android, the first one we first saw on android was on.. Okay like i said earlier, the long walk to the land of easter eggs started with the introduction of Android Gingerbread. According to androidAuthority, the story goes that android framework team leader, Diane Hackborn, was friend to artist Jack Larson, who made zombie portraits, Hackborn thought it a good idea to hide one inside of android, and he did. Since then, it has grown to becoming a culture.. 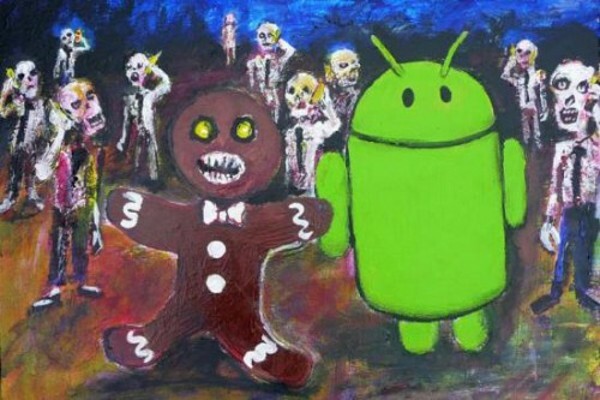 The easter egg is just a picture(portrait) which shows an android inspired Gingerbread man, surrounded by zombies, which are known to be bugs, but can't get any closer, because they are very much distracted by the android phones they are holding. Android honeycomb was made available in 2011, which was the first official version of android for tablet devices.. And trust android to hide something in it, to make its users feel much happier.. It features a honeybee, inspired by the late popular movie, Tron:Legacy. 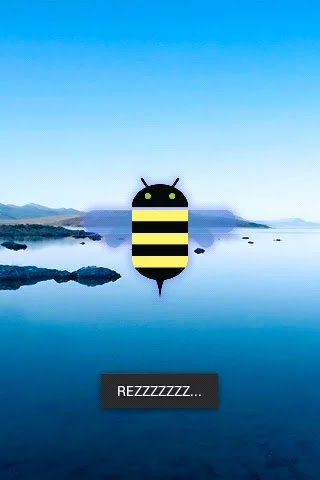 Pressing the honeybee produced a word bubble with "REZZZZ" in it. 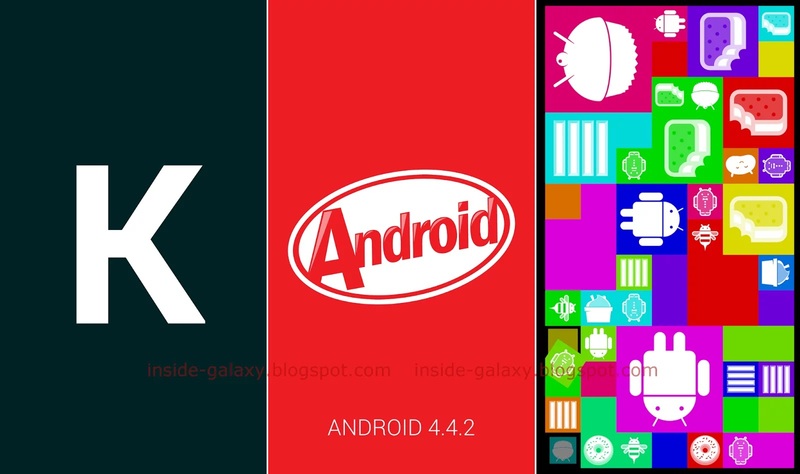 With the birth of Ice-cream sandwich, the knot was once again tied between tablet and phone software experience on android, eliminating the need for a separate software texture for tablet devices, just as was done previously with the introduction of android 3.0 honeycomb. 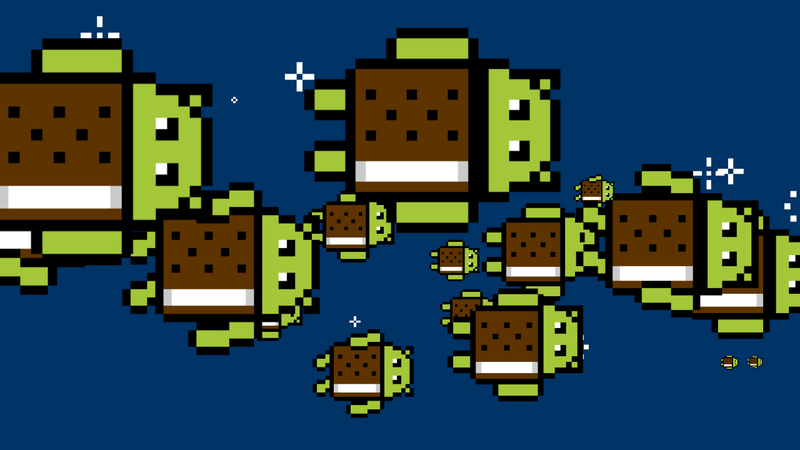 Not to forget, it also had its own share of the easter egg saga, and this time, it features a bugdroid, with a sweet cookie exterior. Pressing long on the bugdroid, will make it grow in size, until it fills the whole screen, then a scene of flying bugdroids flies to the sky... cool right? 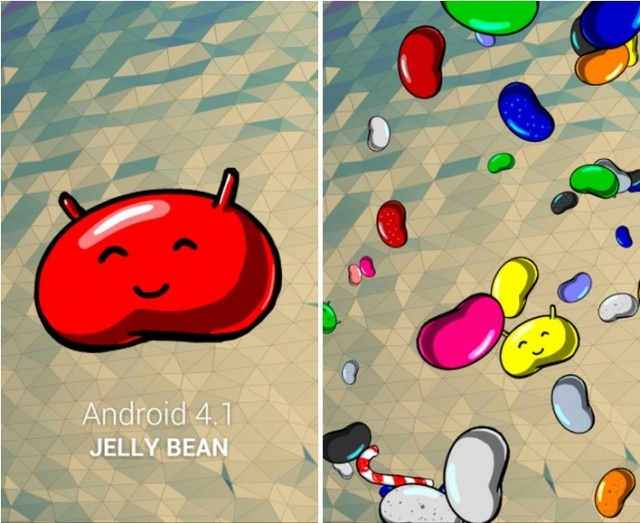 Jellybean came and added a lot of software and UI changes to the android ecosystem. It had an improved notifications system, added a ton of lock screen options, uses chrome browser as it default browser, and not to forget its own easter egg too. In this case, we were treated to a large happy looking jellybean, with its smile. 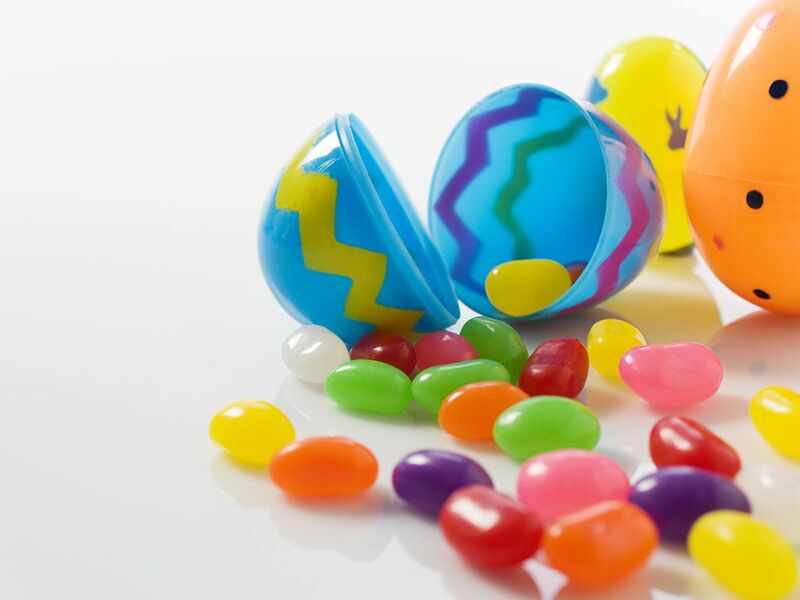 Tapping on it will result to a screen filled with smaller jellybeans, that you could fling and throw around your device screen. But the fun doesn't just end there, google decided to take it a bit further, long-pressing on the screen when the throwing and flinging game started, will take you to a special daydream effect.. Daydream was originally used on android devices to represent screen savers, and it sounded good and nice then. Not until Google ran out of names for one of its products, the Google VR Headset, they decided to call the VR Headset, Daydream, i.e Google Daydream. On newer android devices today, daydream has been renamed to just "Screensavers".. i think i have a bad feeling about this. Opening kitkat easter egg, and you will be greeted with a large letter "K", which can be spinned around for as long as you can.. i remembered spinning mine around for 1hour. Okay, apart from spinning, you can as well tap in it, and the word "Android" will be spelled out on your screen. Tapping on it the second time, leaves you with a mosaic of tiles, each tile had a logo that represents an older version of android. Arranging the logos correctly will make that part pop off, and newer ones will take their place. It was a fun game to while away time, and keep your mind busy.. 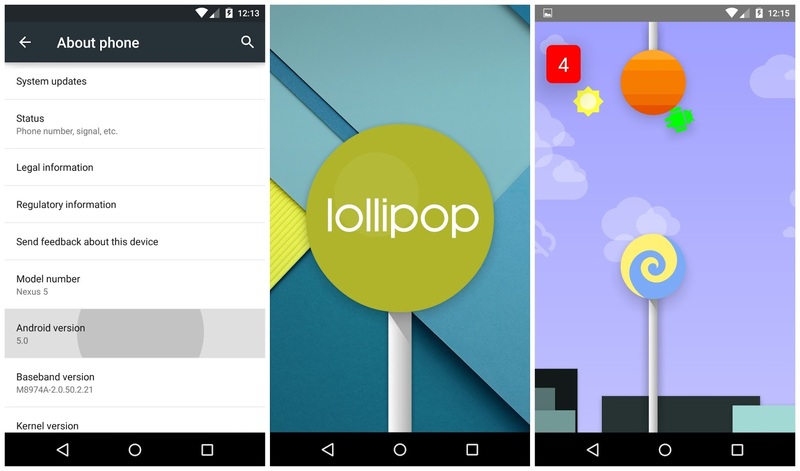 Okay, android 5.0 lollipop came, and completely changed the game plan on android with the introduction of android material design UI. 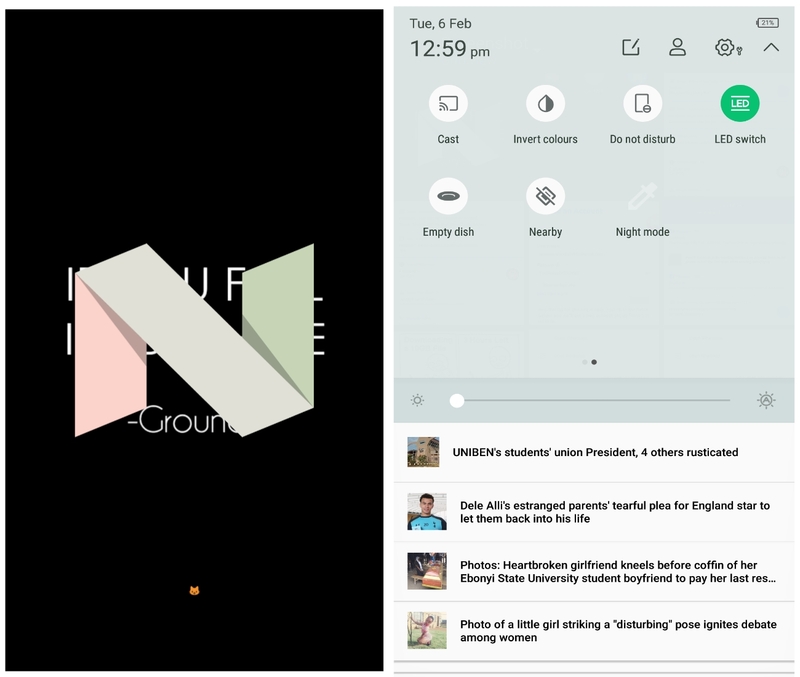 There was a completely different notification tray, completely different lock screen ui, completely different icons, completely different colors, in fact everything was completely different, nothing was taken from the older versions of android. And because of these changes, all who saw it, immediately fell in love with it, even without them knowing they've fallen in love. It was love at first sight. And in spite of all that, Google still thought it wise to also give us a completely different Easter Egg. And this time, it is a game, called "Lollipop Land", inspired by the very popular Flappy Bird 🐦 game. In this game, your mission is to help the bugdroid (little android icon), get to its "have never gotten to before" destination, by helping it avoid lollipop obstacles...and this game, i must confess, had its own share of difficulty, it was damn hard to play.. that was one of the hardest games i had to play then. Android marshmallow came with no much difference to what we were used to seeing on android lollipop already, except for some little touches and improvements here and there, everything else was the same, same material design ui. 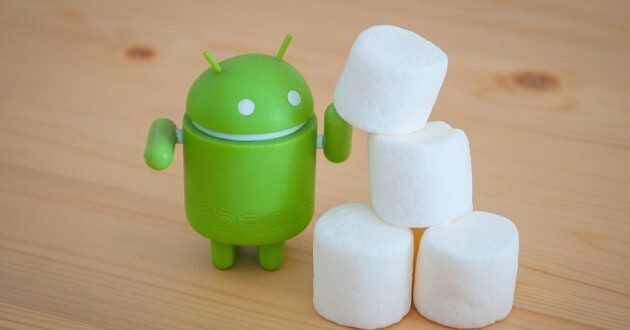 With android marshmallow, google simply gave us the same soup, in a different pot. The easter egg too was no exception from what we saw on lollipop, except that the lollipop obstacles were replaced with marshmallows, and included a multi-player mode of up to 6 players, and then made it a little easier to play. Android nougat too, was no different from marshmallow, except for the added bundled notifications, spit screen, and a different easter egg that seems rather had to understand and doesn't offer much fun like the older ones. First of all, you'll have to unlock the easter egg, using the same process as the others. Just go to your device settings menu, keep Tapping on the android nougat version, until a big "N" appears on the screen, after which you'll see a tiny cat emoji, which means that the game has been unlocked. The game is called "Neko"
After that, you'll have to pull down your notifications drawer to see an "Empty Dish" icon, tap on it to add food on it (Bits, fish, chicken or a treat), which will in turn attract a cat. This cat will be added to your collection. You can collect as many cats as possible, or simply rename, share or delete already collected cats. Firing up the oreo easter egg, and you'll be greeted with a big "O", long-pressing further turns it into a tiny little octopus in the sea... which you can grab and move him around, or just watch him float and enjoy the freedom. Rotating the screen either portrait or landscape, changes the size of the Oreoctopus... For those who have not gotten Oreo version of android on their devices, but wishes to have a feel of the easter egg, you can download it from Google play store Right Here..
And that is what we have for today on Easter Eggs On Android, we don't know for now, what Google might be cooking up as Easter egg for the next coming Android P, but we're sure its gonna be fun like the others, that's if not even much more funnier than the rest. But trust us to update this article as soon as it is out, and we are able to lay our hands on it. So make sure to subscribe to our newsletter, so you will get notified once it drops. 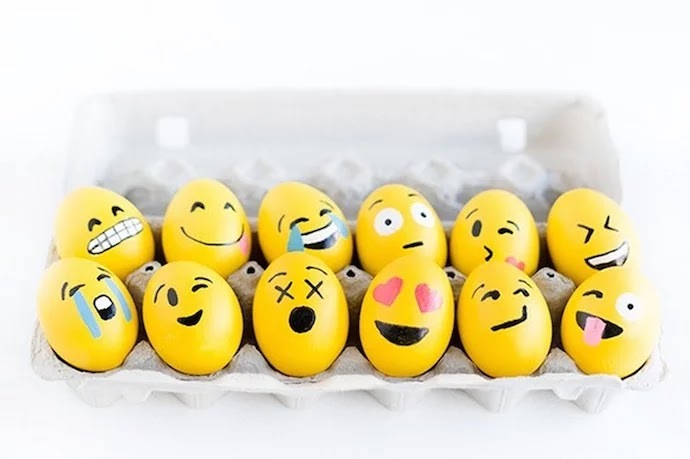 And don't forget to share this wonderful piece of content, and as well tell us what Easter egg you loved the most in the comments section below. 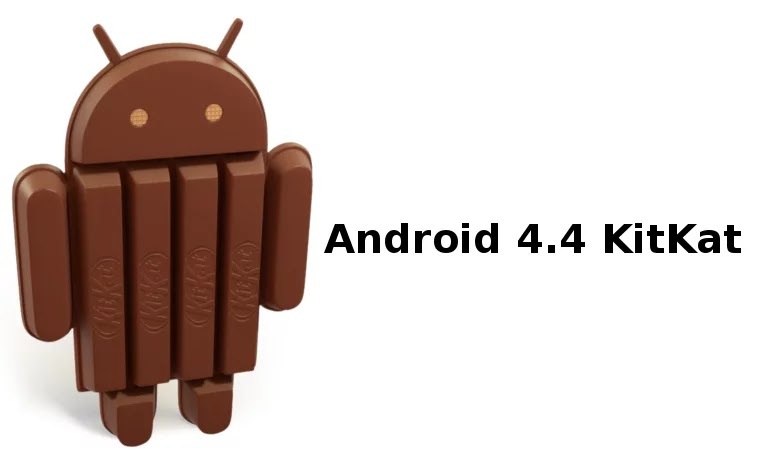 I used an Android 2.3 Gingerbread device in those days... but then i never knew or even heard the word Easter Egg, not until the days of Android 4.4 kitkat. But it is a cool thing though. I never figured out the one of Android Nougat, until i read this post. Thank you correct blogger.